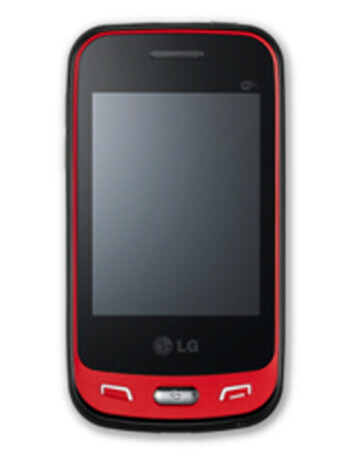 The LG T565 is a slim multi-touch feature phone. 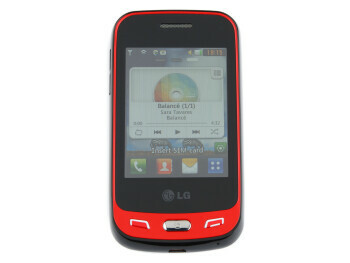 It comes with a 2.8'' QVGA LCD multitouch screen, 3.0 megapixel camera, native SNS, and push email. 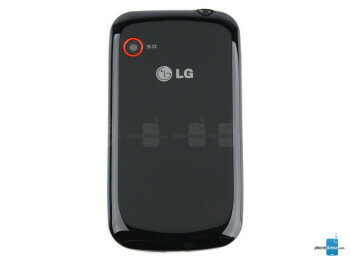 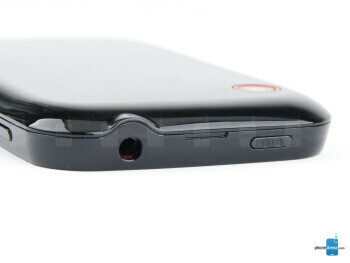 It also has 256 MB internal memory and microSD card slot for up to 8GB additional memory.